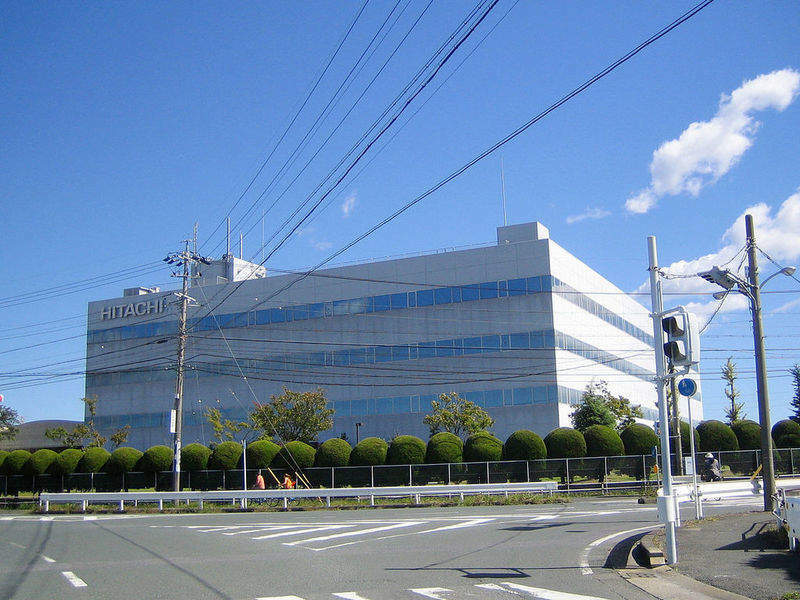 The Hitachi factory in Toyokawa, Japan. Credit: Lombroso. Japanese technology firm Hitachi has introduced a new predictive maintenance service for petrochemical plants that is powered by artificial intelligence (AI) technology. The new solution automatically categorises and evaluates the operation status in petrochemical plants to prepare real-time detection of changes in conditions and abnormalities, which may indicate failures. After gathering operation data and analysing using an adaptive resonance theory (ART), the service detects abnormalities in devices and equipment that are usually difficult to be detected by prediction models or human judgment. The new service is expected to help chemical companies ease the workload of operators when monitoring the plant’s operation. It is also expected to help companies support operational and maintenance efficiency by reducing the failure occurrence ratio. The launch of a predictive maintenance service follows a successful trial conducted by Hitachi in collaboration with Showa Denko at the ethylene plant in Showa Denko’s Oita Complex. The predictive maintenance service, which leverages AI technology of Lumada, assesses signs of changes in conditions and abnormalities in the entire petrochemical plant on a real-time basis. The technology was found to evaluate conditions for the occurrence of coking as a possible cause of plant failure, which is difficult to determine. During a trial at the ethylene plant in Showa Denko’s Oita Complex, the solution successfully detected signs of coking independently from skilled operators. At Showa Denko, this service will commence full operation for the practical operation of the ethylene plant. The company will implement the new technology to other manufacturing processes and plants. Hitachi plans to prove this service to Japanese and overseas markets to support the safe, stable operation of petrochemical plants.